All vehicles come with drivers and the Nightcruiser Party Tours Booking Crew are happy to quote and assist on the spot. We travel anywhere in WA and pass on any benefit we have with our Venue deals and information sheets that include Meal deals, $100 free Bar cards, VIP free booked entry to Pubs and Clubs and that includes an exclusive deal with the Eve Nightclub at the Crown Casino. Our past Bus and Coach hire Bunbury vehicles were used for Group Transport, Conferences, Weddings, School Camps, Sightseeing and Tours, Airport Transport, Cruise Ships Passenger Terminals, Festival, Concert and Event Transport, Races Transport, Perth Area Events, Optus Stadium to name a few. 21, 22, 24, 25, 33, 44, 45, 48, 50, 53, 55, 57 seaters. This is ideal to combine it for a Birthday Celebration, Bucks Day outing, Social Club outing and ort a Family Outing. 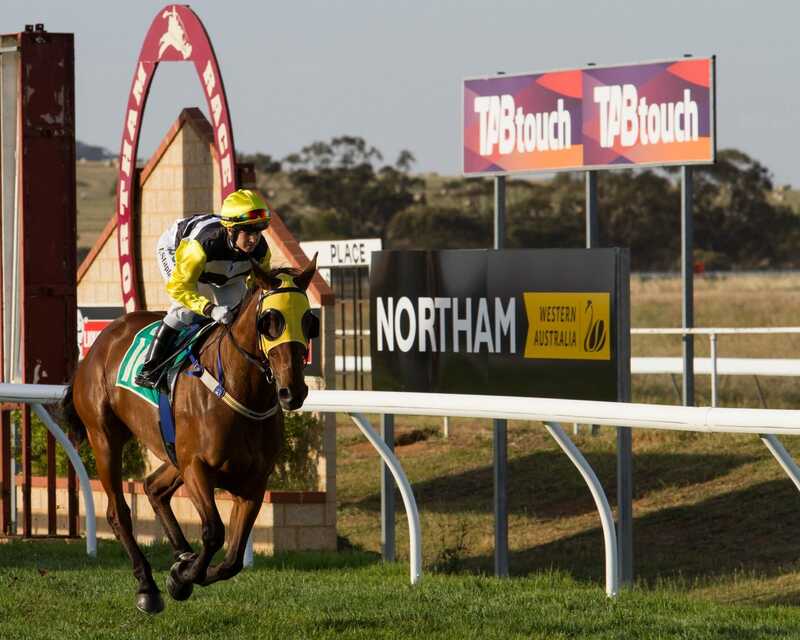 Thoroughbred racing in the South West and home of the XXXX Gold Bunbury Cup. Nightcruisers have been visiting the Bunbury Races for a number of years including providing function transport with late-night returns. The Nightcruisers have been taking groups for Race Meetings in Pinjarra for some time. 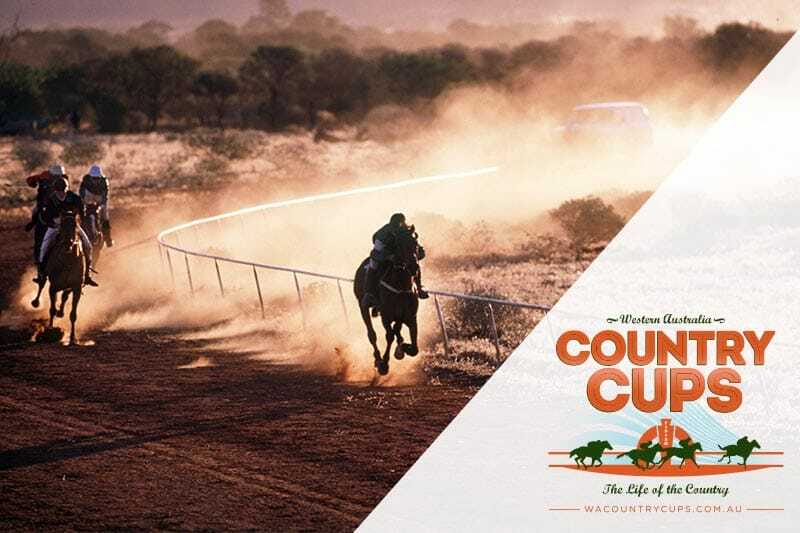 Pinjarra Race Club, Western Australia’s leading provincial race track, located in Racecourse Road, conducts race days, generally Wednesdays, Thursdays and Sundays from October to May. The venue, “Pinjarra Park”, has extensive grassed areas and shady trees, five bar outlets, an air-conditioned restaurant and a takeaway. Sundays and school holiday children’s activities are provided. BBQ Facilities, Cafe, Catering, Child Activities/Child Minding, Coach Parking, First aid equipment, Kiosk, Public Toilet, Restaurant – Licensed, Shaded Area, Sheltered Area, Viewing Platform. The Nightcruisers have been taking groups to Northam Race Meetings in the past. The Northam Race Club was established in 1863 and its home, the Northam Racecourse, is one of WA’s premier winter racecourse’s. Nestled in the heart of the beautiful Avon Valley, Northam is just an hour’s drive from Perth along the Great Eastern Highway. The racecourse itself is situated on the edge of the Mortlock River on the eastern border of the town. The Northam Racecourse hosts on average 25 race meetings per year through the months May to October.